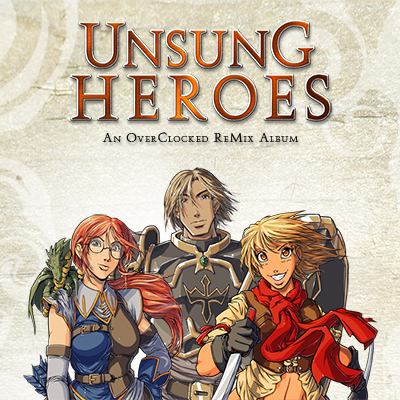 Unsung Heroes is the 32nd album published by OverClocked ReMix, and champions the unsung heroes of role-playing games throughout the years, many of which have great merit but have recieved less musical attention than bigger names and franchises. 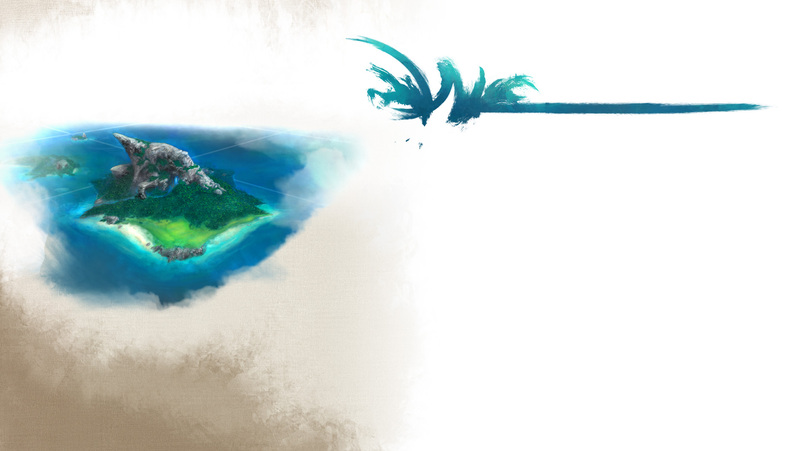 It features fifteen tracks from fourteen artists, arranging songs from games that are often overlooked, but are well-loved by those who have discovered them. It was made by fans, for fans, and is not affiliated with or endorsed by original composers, developers or publishers; all original compositions are copyright their respective owners.